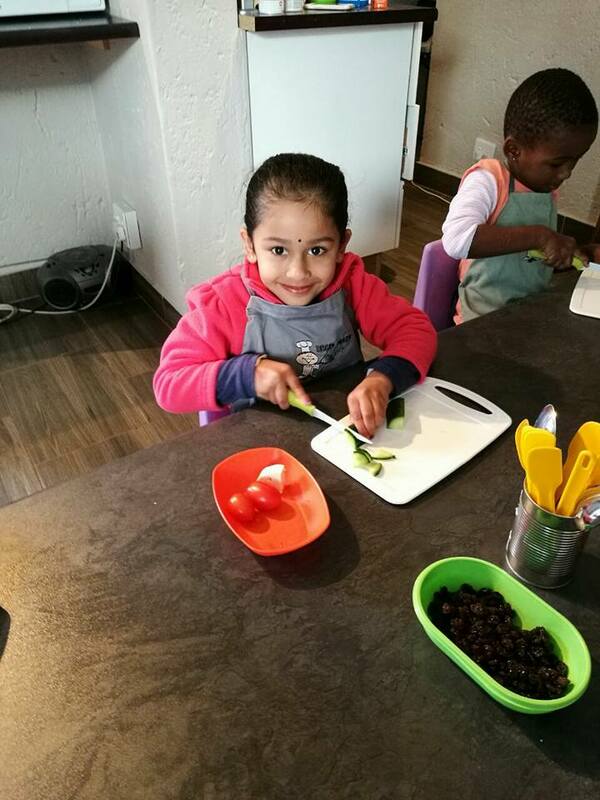 Worried about your child's nutrition? 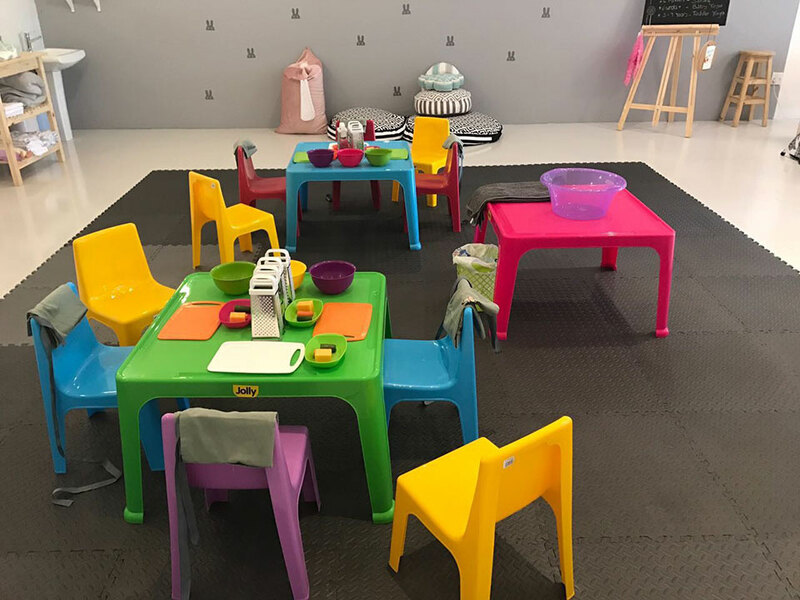 Want to host a party for your child? 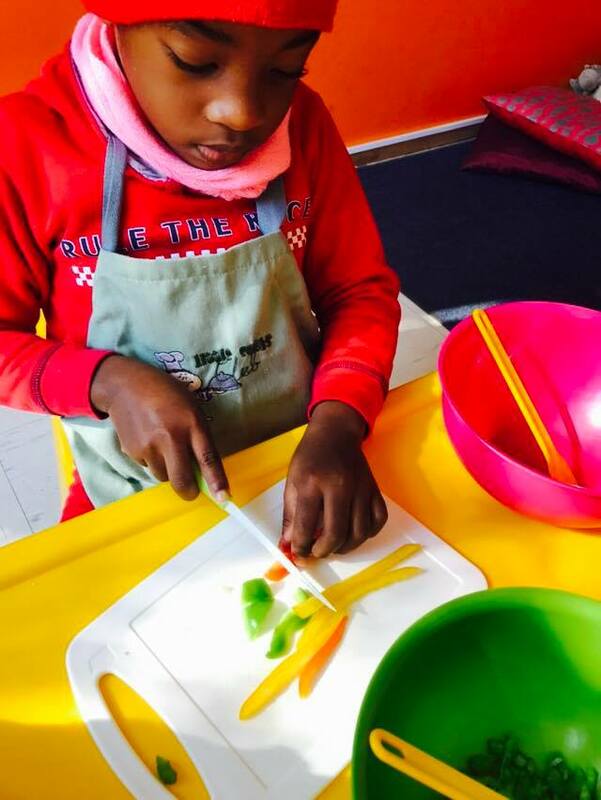 Our Little Cooks programme was uniquely designed for children between the ages of 2 and 6. 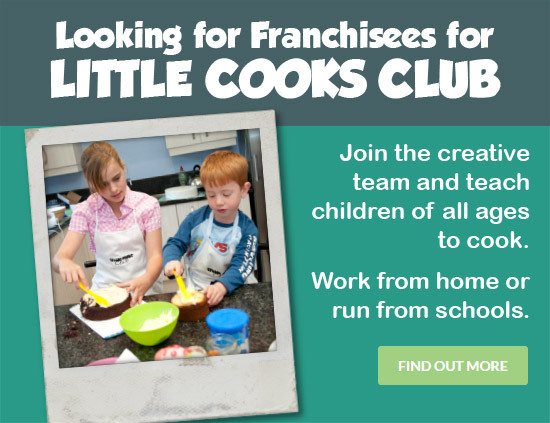 Got a junior chef at home wanting to learn more? 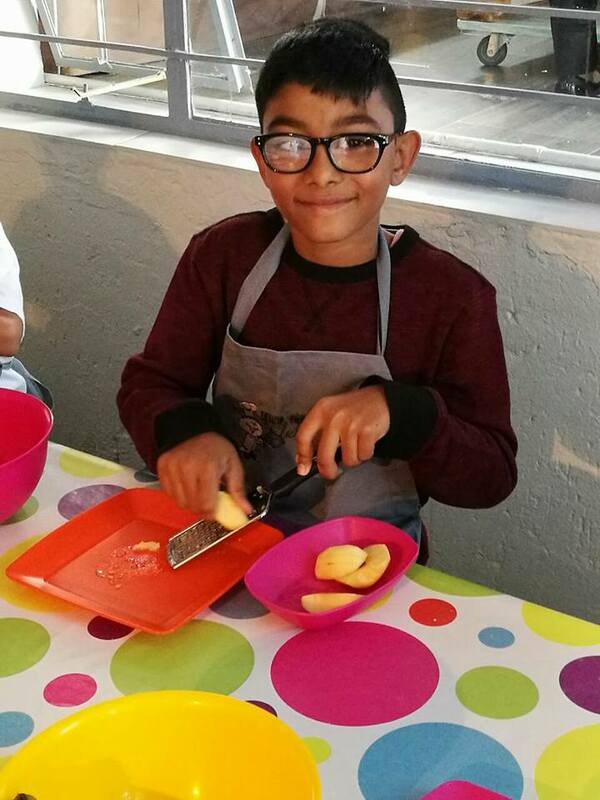 Try our Junior Chefs cooking programme. 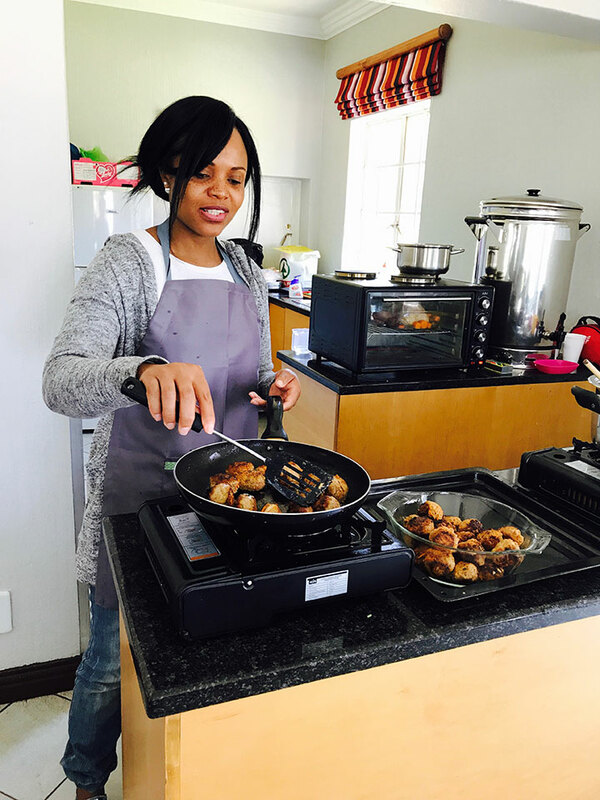 Are you a mom with a busy household, wanting to feed your family nutritious meals that are easy to prepare? 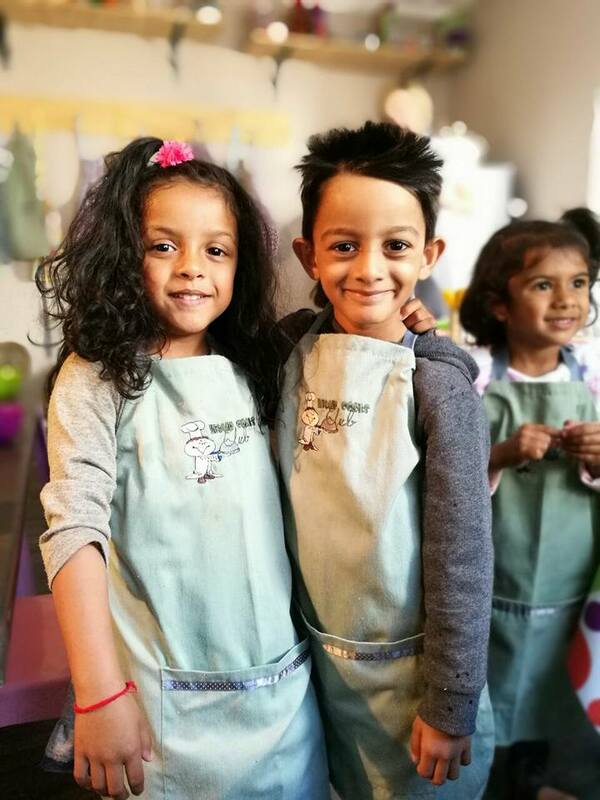 Through our interesting, educational and hands-on cooking programmes, we teach families about healthy food choices and provide them with an appreciation of good food. 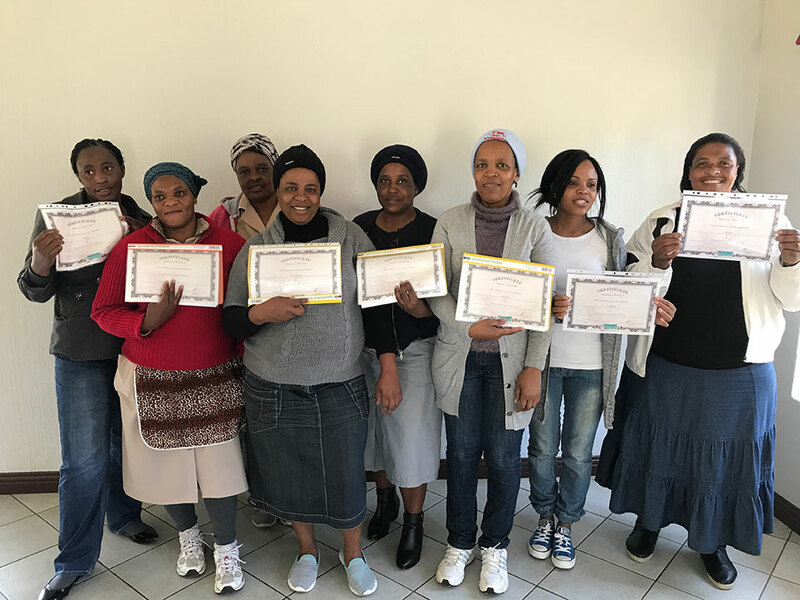 We believe in an holistic approach to wellbeing by encouraging healthy eating, exercising, using home grown produce and living a balanced life. 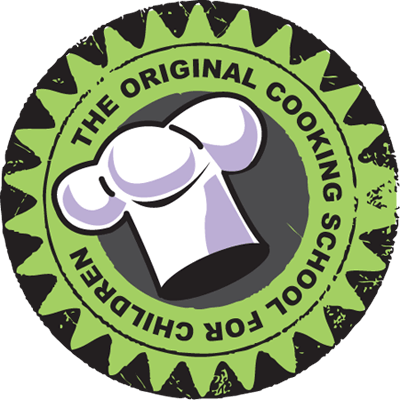 Little Cooks Club offers a variety of relevant cooking programmes for Little Cooks and aspiring Junior Chefs, as well as helpful Adult Courses for school leavers and domestic helpers. 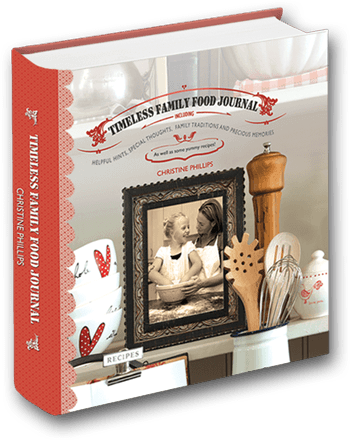 The Timeless Family Food Journal is a must for anyone who is inspired by family traditions and family longevity. 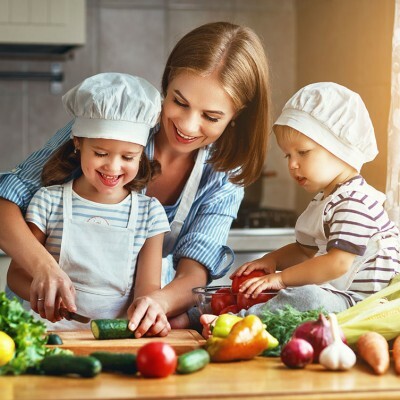 Written by professional chef Christine Phillips, who founded Little Cooks Club, this interactive food journal is filled with delicious recipes, nutritional information, clever tips and tricks as well as ideas on how to enjoy quality time together as a family. 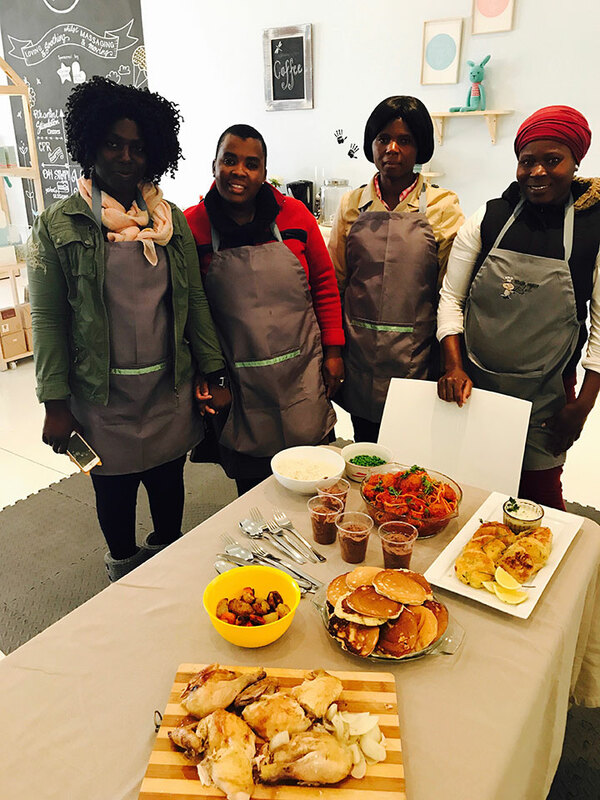 Visit www.timelessfamilyfoodjournal.co.za to order your copy. 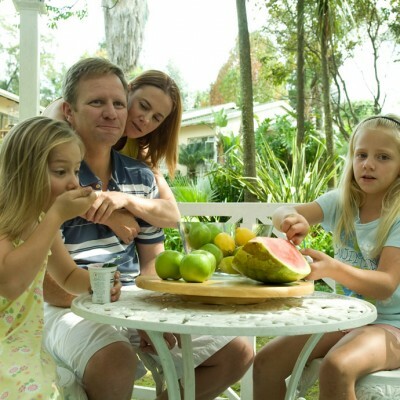 By decreasing your child’s sugar intake, their immune system has time and more get up and go to deal with illness. 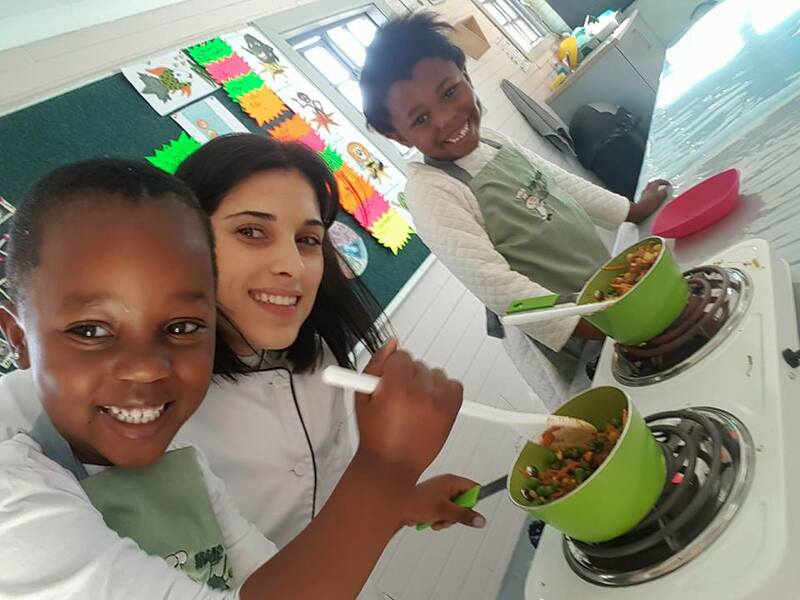 This month, we have some tips on how to keep your school morning routine fun, a delicious new recipe, and how to plant what you eat. 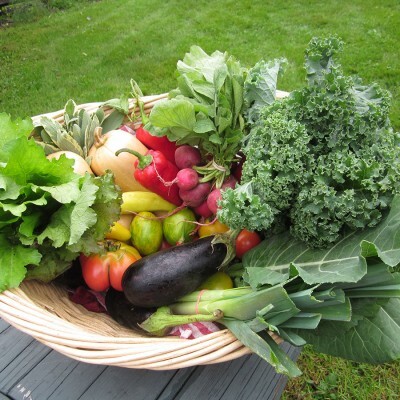 Planting your own fruit, veggies and herbs is a great way to start your journey to a new healthy lifestyle.